Sure, most coins are round, but don’t think that yours can’t be minted in a specific shape that signifies a deeper meaning, or more importantly – individuality. Some of our best designs are, in fact, round but we are always excited to see customers who want their custom challenge coins designed around a custom shape. For example, from the private sector, we get many requests to make coins in the actual shape of a company logo. While some logos are more complex than others, we can usually determine a solution that includes a complex shape. We call these “cut out” designs. Not only can the outer shape of the coin be customized, but the interior areas can be “cut out” as well. With these two elements combined, you may envision the vast possibilities for a truly unique piece. Taking it a step further, we also offer 3D designs. A 3D design can be described as features that use rounded, smooth edges rather than a sharp edge associated with 2D. If you were to take a look at most any piece of modern US coin currency, there you would see a good example of a 3D minting process. Many coins we design involving a portrait or piece of military combat machinery use this process for more realism. Combine a 3D minting process with custom shapes and you have a recipe for a very, very attractive custom challenge coin. 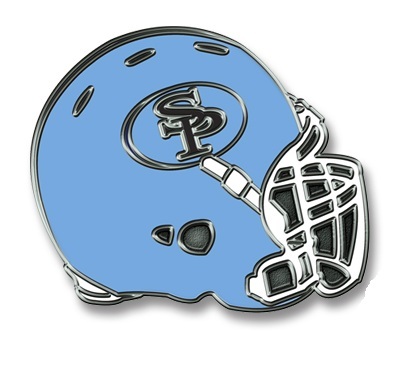 Athletic teams also use cut-outs and custom shapes on a regular basis. We have minted a challenge coin in the shape of a lacrosse stick, complete with webbing and team name. A certain well-known auto racing group also used 3D imagery for a coin resembling one of their cars. As you can see, there isn’t much we can’t use in the making of your order. Your concept may not even be on paper or picture format, but in your head as an idea, and that is no problem for our staff. Put us to the test! 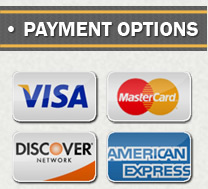 It all starts with completing our custom coins quote form…we’ll take it from there.